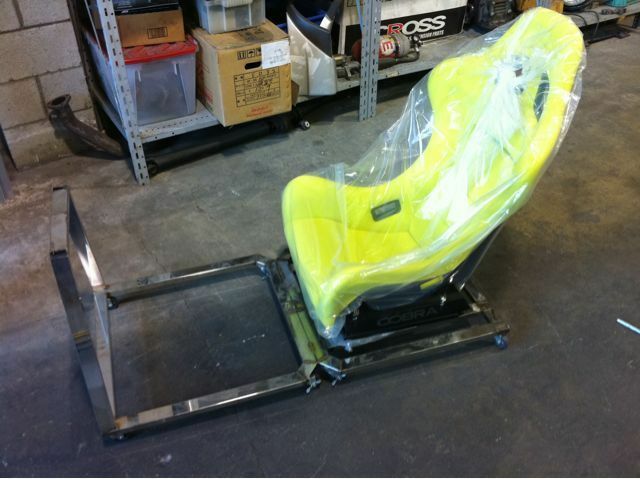 Started on g27 racing simulator for Gran Turismo 5 when it comes. It’s all tig welded thin wall stainless steel so it’s nice a light to move around. I’ll post more info and pics as I finish it up. ~ by B. Rogers on July 16, 2010.